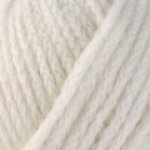 Berroco Catena Yarn is a bulky weight "yarn" you will love the moment you squish a ball. This merino "yarn" is worked up in a chainette construction to add loftiness and help avoid pilling. 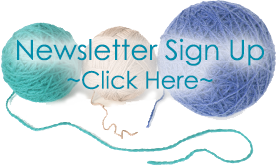 Banana Leaf Shawl Kit by Claudia Handpaints contains 1 skein of Serenity and 1 skein of Lust. Each kit contains enough "yarn" for a larger version is you are so inclined to knit just a few more rows. 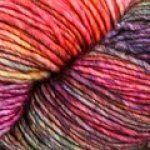 Malabrigo's newest "yarn" WASHTED is 100% Merino Wool Superwash "yarn" in semi-solid and variegated colors is a scrumptious new single ply "yarn". Wool in the Gang Sock Yarn: REGIA is pleased to announce a brand-new release one that will make the perfect gift to discover in a stocking this year... A collection of unique leopard print self-patterning socks! - it's magic! Yarn Ball Winders give the knitter the convenience of a center-pull ball now brought to any of your "yarn"s! 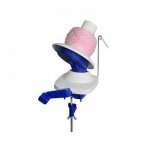 Use Laci�s or Knitters Pride Yarn Ball Winder to turn hanks skeins and unraveled fiber into stable balls without the need for tubes or cones. Berroco Pima 10. 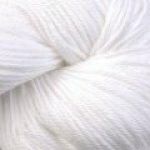 Cotton Yarn Pure Pima cotton is spun into a 4-ply "yarn" for superior softness and stitch definition. Unmercerized cotton lends a matte finish to the color palette. Otter Faux Fur Yarn is similar to Plumette, at an affordable price point. 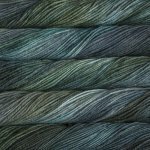 Each 3 oz skeins contains 150 yards. This is truly soft, silky and fur-like and will make great cowls, wraps and more.